In the first allegation of corruption linked to next year's Olympics in Rio de Janeiro, Epoca magazine reported that construction company Carioca Engenharia allegedly bribed the speaker of the lower house of Congress in order to secure funds for a massive port area regeneration project. The report, which Epoca attributed to leaked documents, could cause headaches for the city of Rio and its mayor Eduardo Paes who has repeatedly said he would deliver Olympic projects free of corruption, delays and cost-overruns. 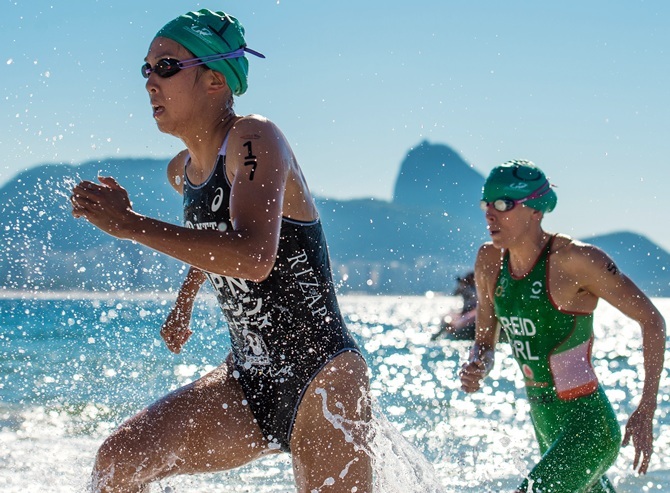 Porto Maravilha, or Marvelous Port, is a regeneration of Rio's downtown port area that has been heralded by authorities as one of the potential great legacies of the Olympic Games. 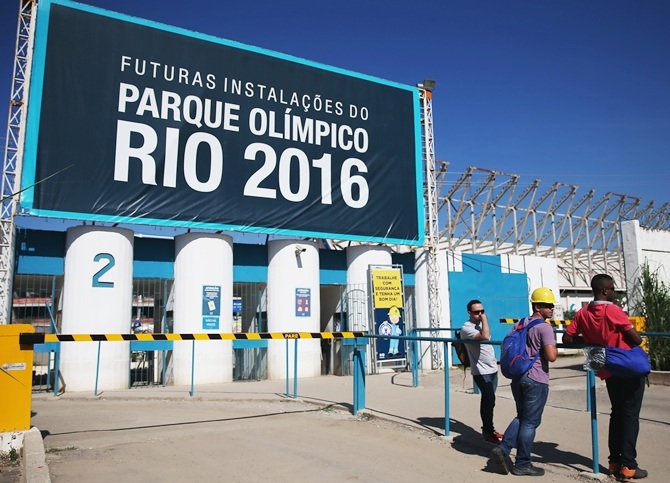 Although accounting for a fifth of the nearly 40 billion reais being spent on the games in Rio, it is not supervised by the organising committee of Rio 2016 as it is not an Olympic venue. Epoca cited plea bargain testimony by bosses of Carioca Engenharia, who are under arrest for participating in the widespread corruption scandal centred on state-run oil company Petroleo Brasileiro SA. A lead investigator told Reuters last month that some of the big engineering firms caught up in the Petrobras probe ‘very probably’ broke laws against price-fixing and bribery on contracts to build Olympic venues. Rio's City Hall did not immediately respond to requests for comment. Carioca Engenharia said it does not comment about ongoing investigations. Federal prosecutors responsible for negotiating plea deals declined to comment on the article. Epoca reported that Carioca Engenharia executives said they paid 52 million reais (£9 million) to lower house speaker Eduardo Cunha, who prosecutors have charged with receiving bribes skimmed off Petrobras contracts. The executives said Cunha used his political influence to help Carioca Engenharia obtain 3.5 billion reais from the Fundo de Garantia do Tempo de Servico (FGTS), a massive public investment vehicle financed by payroll deductions and managed by Caixa Economica Federal, one of Brazil's big state-owned banks. From the information in the Epoca article it does not appear funds used to pay for work on the port regeneration from FGTS passed through, or had any direct connection to, Rio's City Hall. Caixa's press representatives said in an email that all the usual protocols had been followed in passing the funds to Carioca Engenharia and that it was unaware of the bribery allegations. An internal investigation into the allegations has been launched, the email said.